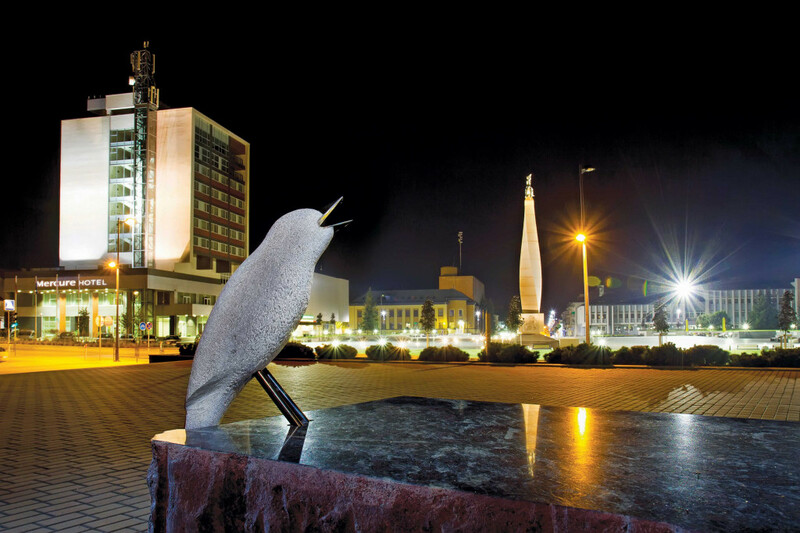 For this very special year of Lithuania celebrating 100 years of its state restoration, Marijampole has been chosen as the Lithuanian capital of culture. Marijampole is the 7th largest city of Lithuania and is located in the Southern part of Lithuania, between Kaunas and the state border with Poland. Its strategic location suggests people driving from Poland to Lithuania and other Baltic States to make a stop and discover the city. During this year, the program will offer a variety of events which will reveal the history of the city, changes of cultural traditions, cultural diversity, and the ever-changing city of Marijampole and its people. This summer, Marijampole will organize Museum Night, classical music and jazz music festival “Marijampole Music Park 2018” and the project “Malonny” which invites artists, architects and designers from world’s biggest cities to talk, discuss and create art on city walls, amongst others. Marijampole has more than 10 various museums, rural tourism possibility, many activities like horse riding, ritual bathhouses, wellness center, sailing club, karting center, night clubs and casinos. 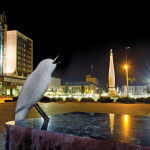 Number of cozy hotels are welcoming city guests for a nice and comfortable stay in Marijampole.